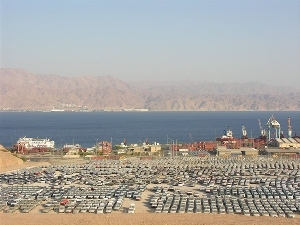 • Sea Port Of Eilat: perimeter protection project of 4 sites, electronic fence and cameras. 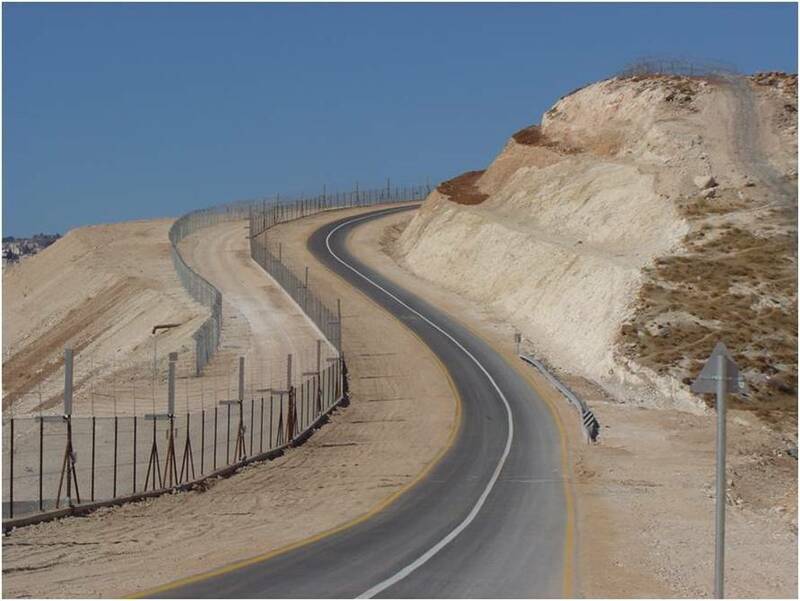 • Jerusalem Border: fencing the border around the city of Jerusalem, tens of Km of multi technology fences, multi system control center,video analytics system, including full turn key maintenance, provided for "Elbit Systems". 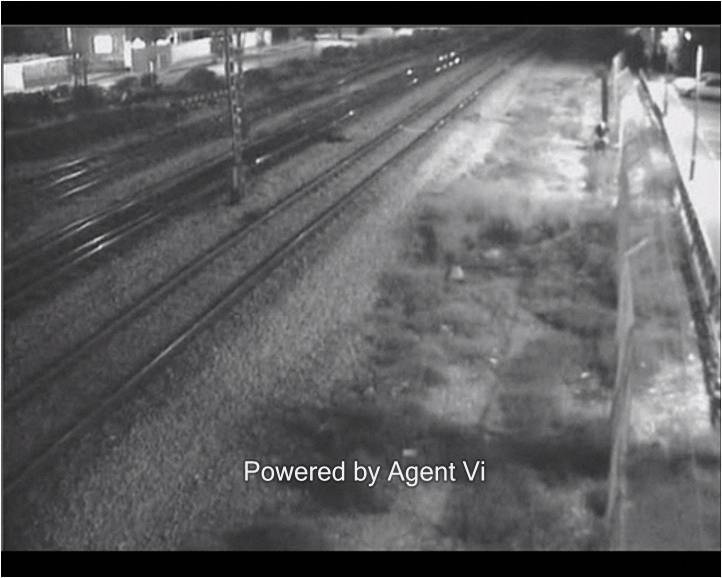 • Railway Stations: Perimeter protection and Cameras, provided for Elbit Systems. 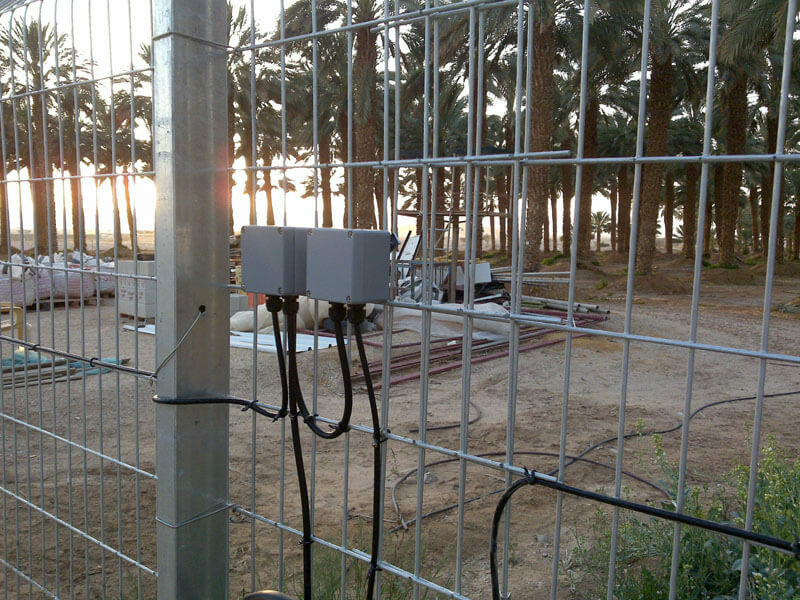 • Kiriat Atah water Cooperation : securing 5 sites of pumping and water attending systems, WiFi,IP cams,video management,command and control system. 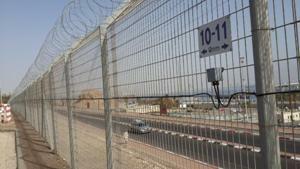 · Brener Seweage Treatment Factory: perimeter protection project. · “Isrotel Hotels” - security audit, supervision and control of security staff, training.